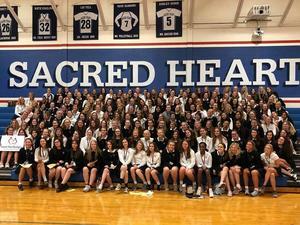 Designed to help students build a connection with the Catholic social teaching of Solidarity. 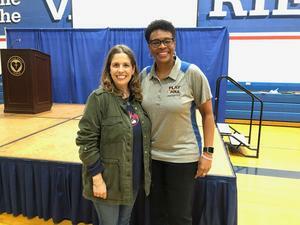 The Jean Frazier Leadership Institute offers a series of interactive workshops designed to help students develop and refine personal leadership skills. 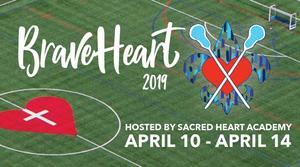 Sacred Heart Academy’s 12th annual Braveheart Lacrosse Tournament will kick-off on Wednesday, April 10 at 5:00 p.m. Games are scheduled through Sunday, April 14 with play on both Horton and Brescia Fields. 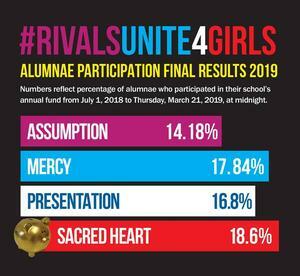 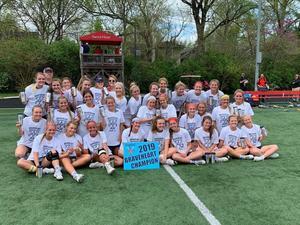 The fourth annual RivalsUnite4Girls Challenge between Assumption High School, Mercy Academy, Presentation Academy and Sacred Heart Academy has concluded, and Sacred Heart Academy is the winner with the most alumnae participation in the annual fund competition. 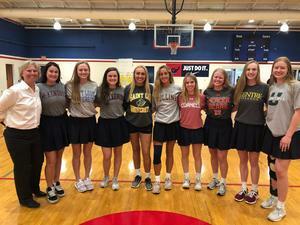 The Louisville Rotary Club honored outstanding high school students from 51 participating Louisville area high schools who exemplify Rotary's value of "Service Above Self,” including Sacred Heart Academy’s Margaret Glaser, class of 2019. 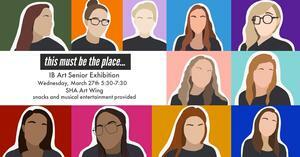 Please join our IB Art seniors in celebrating the end of their IB Art journey, as they present their final exhibition.